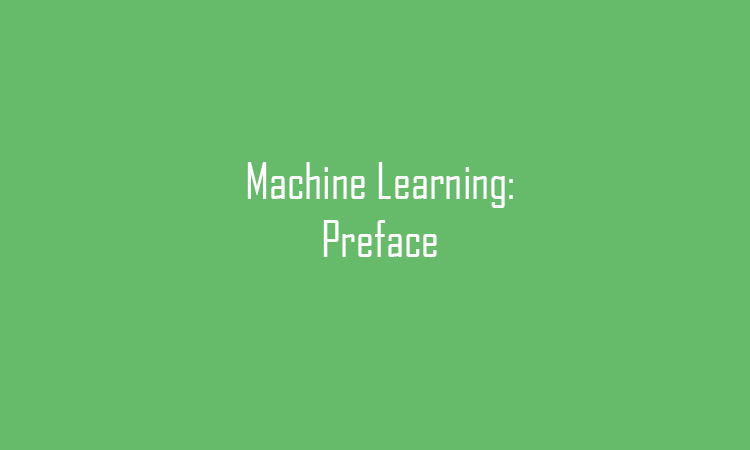 To highlight the basics of the machine learning concept, its foundation, classification and regression, and to familiarise the learner with the main machine learning algorithms, and outline machine learning applications. 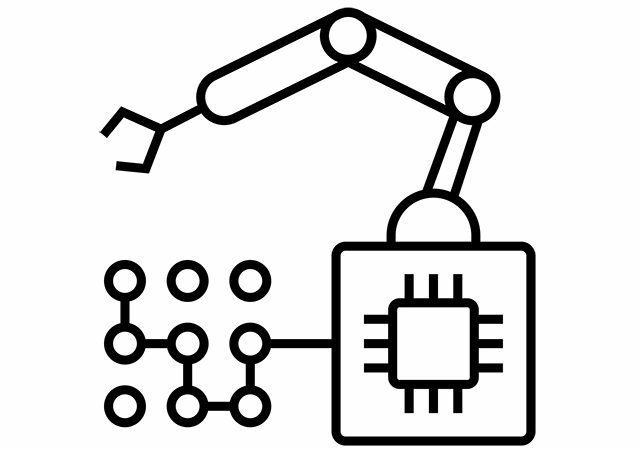 Understand the concept of machine learning. Know the work principles of data analysis tools, its applications and models. Understand the principles of machine learning algorithms. Do your own data analysis in accordance to given application.